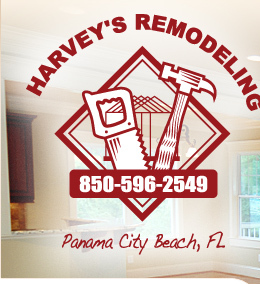 Harvey's Remodeling provides all your interior remodeling needs from the ceilings to the floors. Harvey's Remodeling can add or replace smooth or textured ceiling and walls, crown molding, textured and faux painting, fireplace mantles, window and doors, cabinets, countertops, and flooring. We also have complete bathroom and kitchen packages. Communicating clearly throughout the remodeling projects with our clients is one of our top priorities. All job sites are kept as clean and as safe as possible while creating a minimum impact on you and your loved ones during the course of the remodeling project. We insist on the highest quality of workmanship from our employees and sub-contractors. We are dedicated to enhancing your living environment. 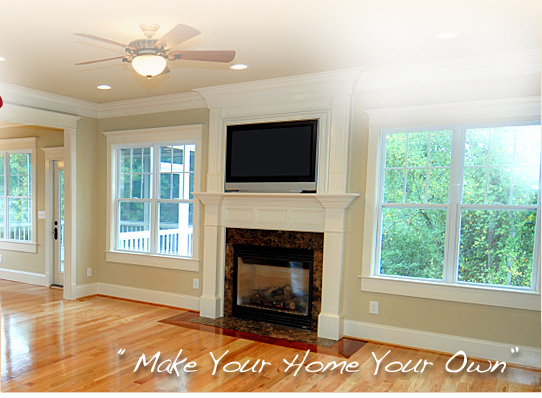 Our passion is remodeling but our satisfaction comes from providing a "job well done" for our home and condo owners.